Adobe DRM is a widely adopted eBook rights management system that companies such as Google, Barnes & Noble and Sony have turned to instead of developing their own eBook DRM system. With the ability to protect ePub and PDF content, two of the most popular eBook formats, Adobe DRM is a powerful and secure option for small authors and large companies alike. Adobe’s system is able to protect your content without requiring end-users to use one particular device or vendor. This means your customers can enjoy your content on all of their devices, making selling even easier. So, are you ready to start selling eBooks today with Adobe DRM? You can do so by setting up your own system powered by Adobe DRM and connecting it to your website. Well, sort of. What Is The True Cost of Adobe DRM? If you are starting to question the affordability of building an in-house system leveraging Adobe’s DRM solution, you are not alone. On top of the initial costs, dealing with the complexity of the day to day requirements to maintain your system will likely require a team of knowledgeable developers. For most self-publishers and eBook resellers, these costs far exceed the budget. Before you give up on Adobe DRM, let us tell you about a significantly less expensive solution that will give you full access to Adobe DRM without the extreme cost. 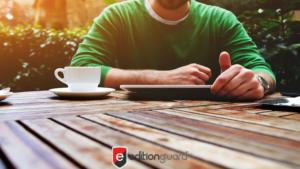 As proud members of Adobe’s Content Server 4 Solution Provider program, we at EditionGuard have created an affordable way for you to sell your eBooks with Adobe DRM protection and flexibility. For as little as $69 per month, you can start selling books securely online with Adobe DRM. You do not have to pay the initial software licensing or maintenance fees, nor hire a developer to maintain a server. We handle all of this for you, allowing you to focus solely on selling eBooks. As long as you have a website, you can start selling eBooks today! 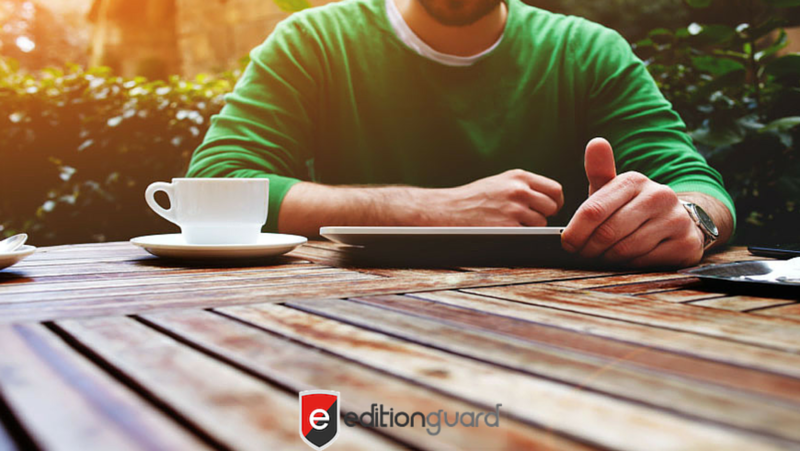 EditionGuard also comes with built-in reporting features to help you track your sales, as well as a powerful book management system to keep track of all of your eBooks. Check out all of our pricing plans and start your 30-day free trial today.